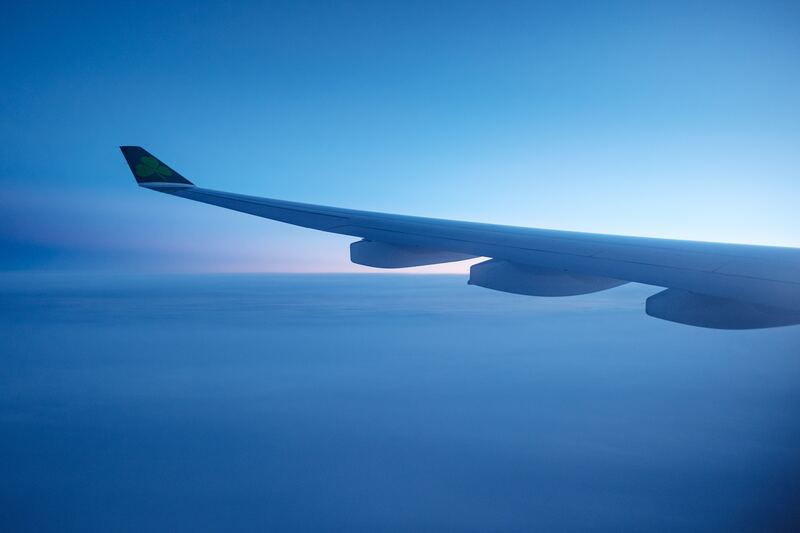 Our division focusing on creating bespoke tailor made travel experiences. We have carefully created the best quality packages for your quality and comfort. 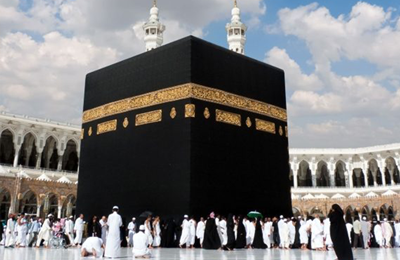 Choose from our fixed tours for Hajj, Umrah or Other Destinations. Fulfil your fifth pillar. 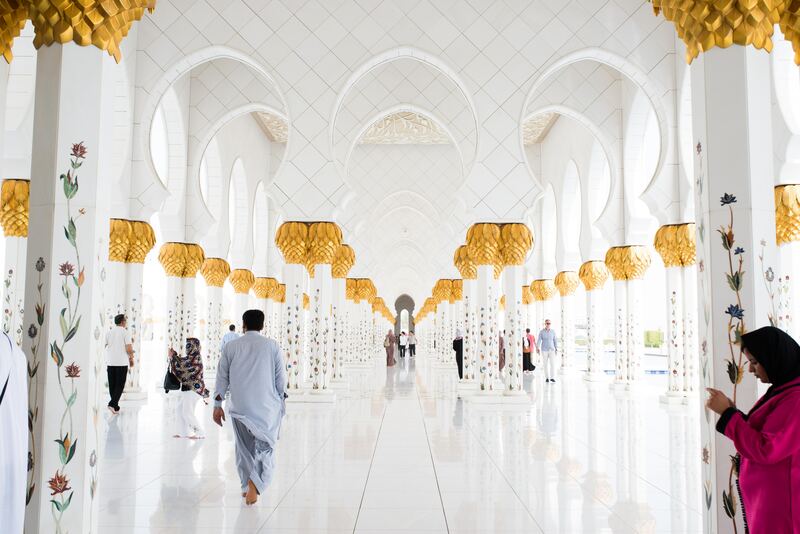 Al Hijaz Tours & Travels will guide you from the beginning to your return. Join one of our chosen trips for your comfort and peace of mind. 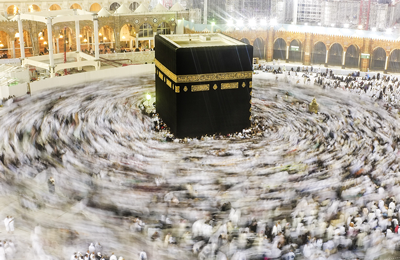 Read our Hajj guide and prepare for your once in a lifetime experience. Al-Hijaz Tours & Travels creates bespoke holidays enriched with adventures, history and relaxation. Pump up your adrenaline with some of the most thrilling water sports in the world. Ride camels in the golden desert. Indulge your taste buds in the most scrumptious of cuisines and be spoilt for choice of seafood. 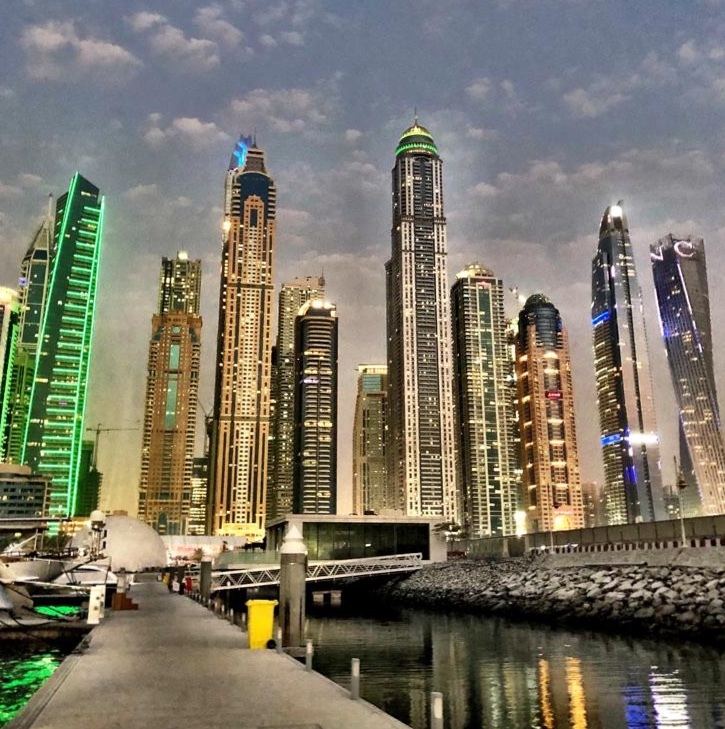 Water parks, theme parks, unique activities and your kids will never want to leave amazing Dubai. Immerse yourself in the magnificent history of Turkey. 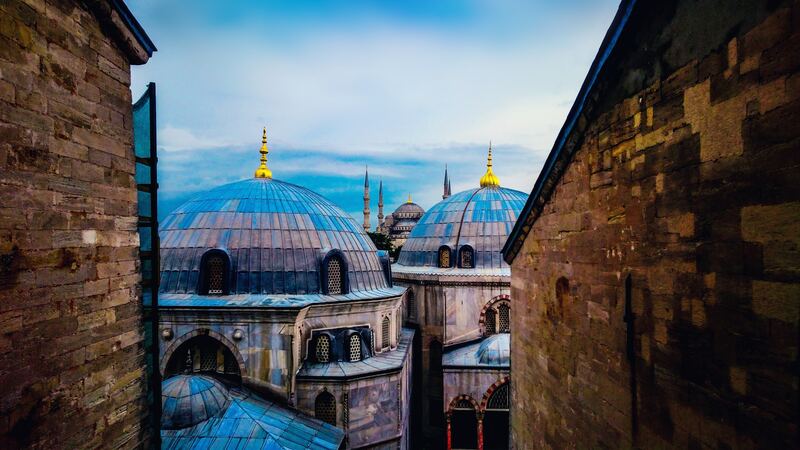 Find peace in the astonishing Blue Mosque. 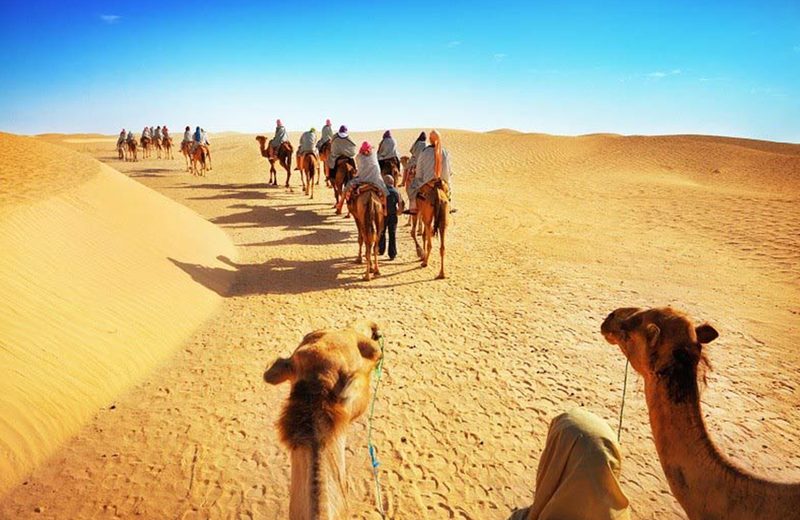 Follow the trail of the ancient Silk Road. Float in a hot air ballon above the incredible Cappadocia. Sunbathe in the elegant Bodrum. You can even dare to ski on extinct volcanoes. Turkey has it all. Read what our customers have to say about their experience with us. Al-Hijaz Tours and Travels Ltd is the most organised, efficient and reliable tour company that I have ever had the pleasure of travelling with. As a business traveller I have had the opportunity to travel with some of the finest. Travelling with Iqbal was a great pleasure the trip could not have been more intimate and personalised as it was with him, had a great feel to the experience. Would happily recommend Al-Hijaz Tours and Travels to anyone. On behalf of my family would like to say thank you for your patience. We both had several misunderstandings, but once we met face to face both me and my family instantly realised that your heart was always in the right place. May Allah grant you all the success in the world! With Love from the Bashir Family. Iqbal is a man who works around the clock. I work really long hours and lack time to organise anything! I had been planning a trip to Umrah forever, but was unable to do so, as when I was available all tour companies were closed, having been recommended by a friend I called up Iqbal extremely late one evening he was friendly, helpful and understanding. 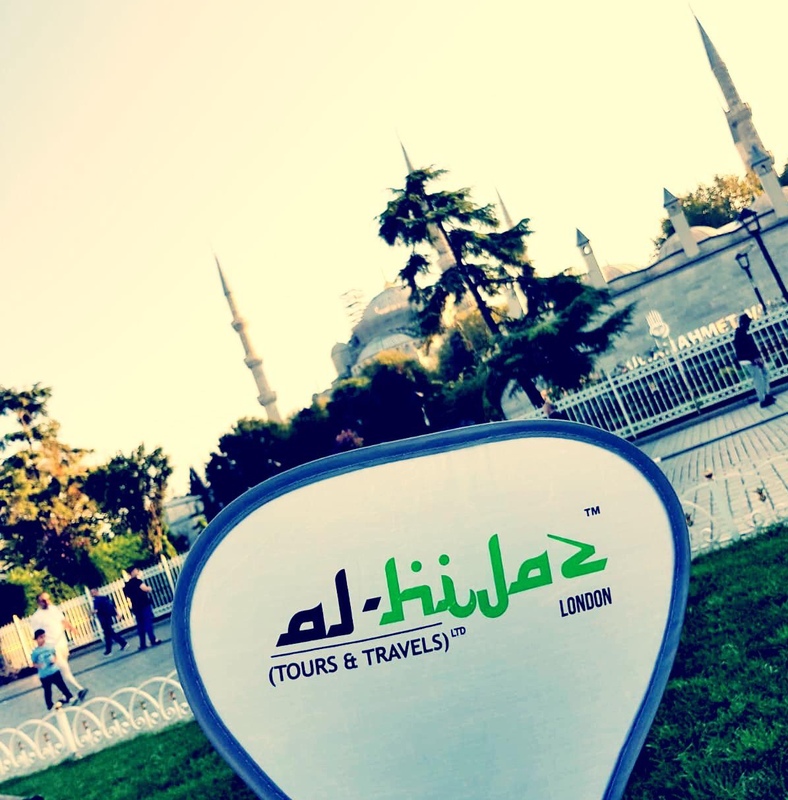 Never regretted one moment for choosing to travel with Al-Hijaz Tours and Travels Ltd. Thank you so much for making my lifelong dream come true! I can say that I’ve now booked Umrah, Ramadhan and Hajj through Al-Hijaz (Tours & Travels) Ltd. I cannot fault the service provided by Iqbal Patel and completely understand that when travelling abroad some things are totally out of the tour operators control. The Muslim community should be proud to have genuine tour operators like Iqbal and I recommend that everyone book with him. recommendation does have its downside but our experience with booking with you was very positive and we will certainly book with Iqbal again.